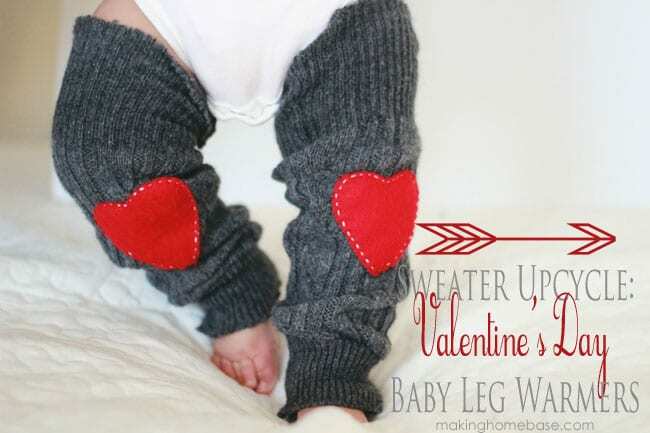 These baby leg warmers are too cute for your sweet little babies! 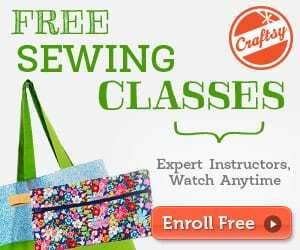 You can make these for your cuties by using an old sweater from your closet or you can get a sweater at any thrift store. So adorable! 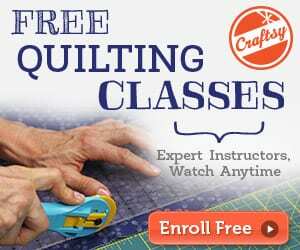 Check the FREE tutorial HERE.